Love coming home to an open floor plan with upgrades. 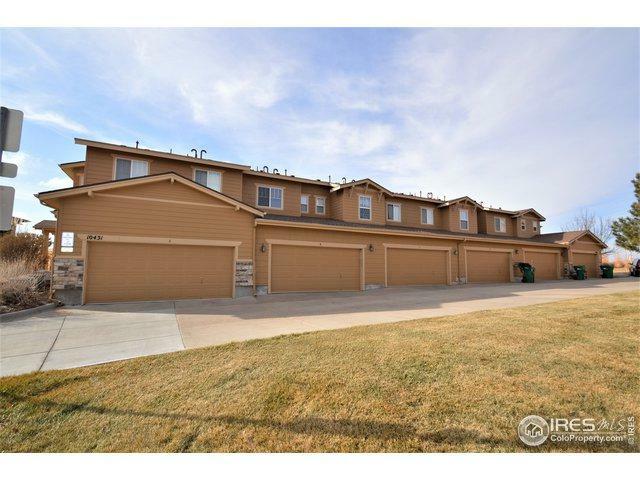 Three bedrooms and two bathrooms on upper level plus loft area perfect for an office desk. Master bedroom includes attached bathroom with his and her sinks, walk in closet and window nook. 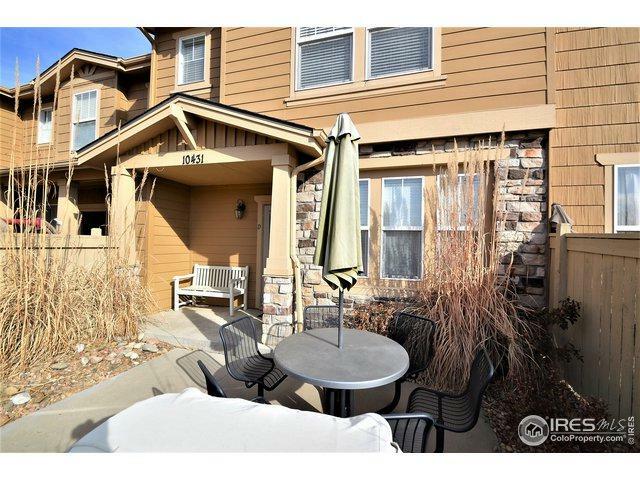 Home includes private patio facing west with view of pond and community coffee house. 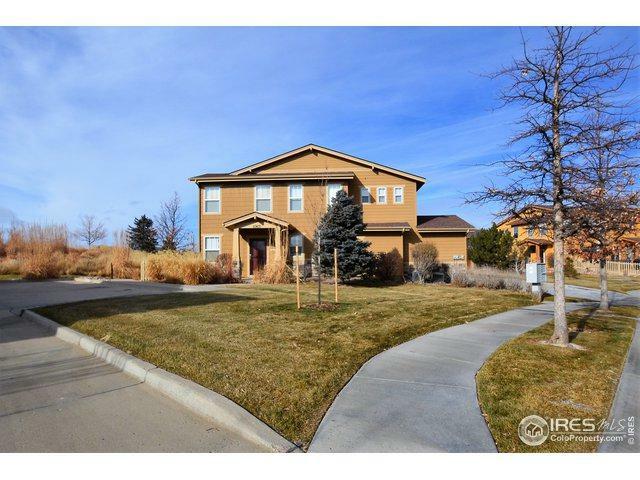 Close proximity to parks, ponds, trails, and Reunion rec center featuring swimming pool, fitness center and basketball court. 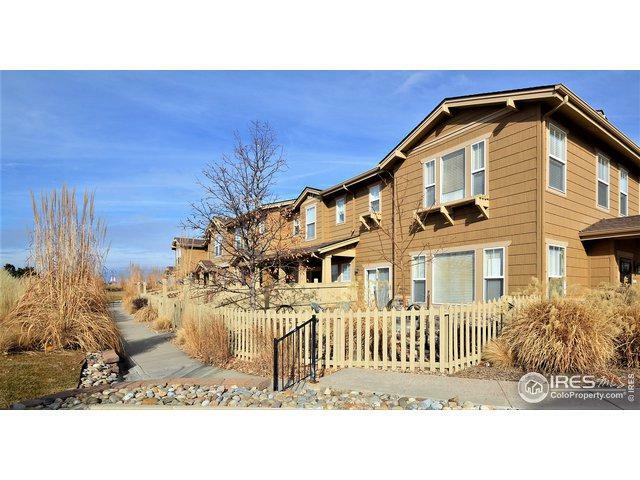 Easy access to airport, bus line and C-470. Listing provided courtesy of Amy Ryan of Amy Ryan Group.